You have a compelling story and an audience, we help you get that message across in the most engaging way. A picture is like a thousand words and a video is like 1.8 million words. We work with small and medium sized businesses in London and the South East who have a great story to tell and would like to use high-quality video but do not have the capacity, skills and expertise in-house and limited budget. We make videos affordable for you. What type of videos would you like? We create videos for different purposes have a look at some of the type below, maybe that will trigger your thoughts on what your organisation needs. It’s also important to be clear about how your videos will be used, who is your audience and where your videos will be distributed. You want to clearly communicate who you are, why it is you exist, how you help your clients and portray your personality in a brief 90-second video. The video might feature some of your key team. You want your clients / investors to quickly understand what products you are offering, key features and benefits clients receive, what’s your unique selling point all in a short high quality 60-90 second video. You want to improve your clients’ experience using your application and easily navigate through your online system by watching brief 30-second instructional videos explaining the steps your clients need to follow. Use: In-application as a help for your users. You want to give back to your community by educating and informing them of relevant and important concepts, methods or skills in a video that can include interviews, infographic or discussions. Use: Blogs / news section and content marketing. 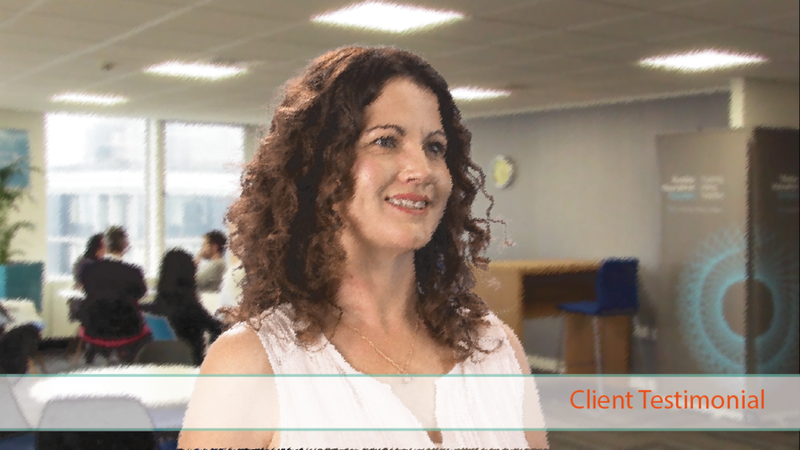 A brief video that features your client giving a testimonial about your service and products. Gives potential client coming onto your website a glimpse of what to expect from your business. We are good at what we do. We take care of all the technical details so that you don't have to. We want the focus to be on you and telling your amazing stories in the most impactful way. Did we mention affordable quality?